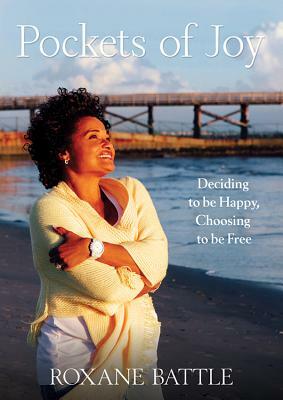 If happiness has a hiding place, Roxane Battle may have found it. As a new mom with a divorce decree and a reporting job on the five o'clock news, she landed on a few thorns among the roses as she learned to raise a child by herself while trying to keep it together in front of the camera. Guided by a strong belief things could, and would, get better, Roxane shed a few tears and found a lot of joy. Pockets of joy are what she calls them--moments where it feels like every thing is going to be okay. With a little bit of humor and lots of grace, Roxane shares the intimate and private details of her very public life. With stories that resonate with authenticity and truth, Roxane opens up to candidly reveal her life as a single mom, showing how she found her way by making decisions in the name of dignity, values, and faith.